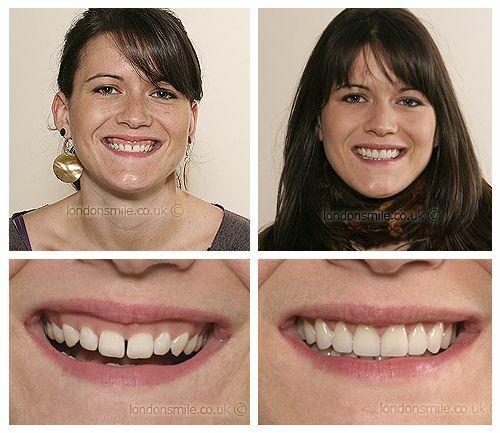 This client was unhappy about the excess of gum she showed in her smile as well as having short teeth with a few gaps. 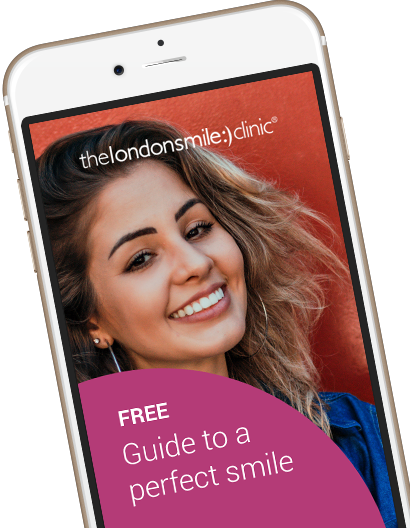 We carried out a gum lift procedure on ten upper teeth to raise the gum levels which reduced the amount of gum displayed and lengthened the teeth. We then placed ten porcelain veneers to create a beautiful, natural smile.